I love this series on D*S even more now that they've included one of my most favorite movies ever. 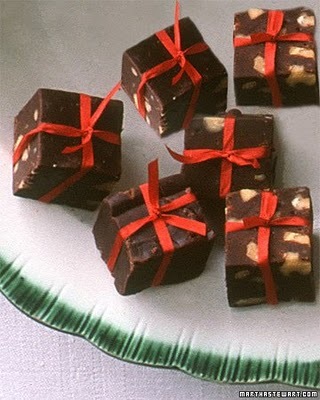 Isn't this a cute idea for the holidays? 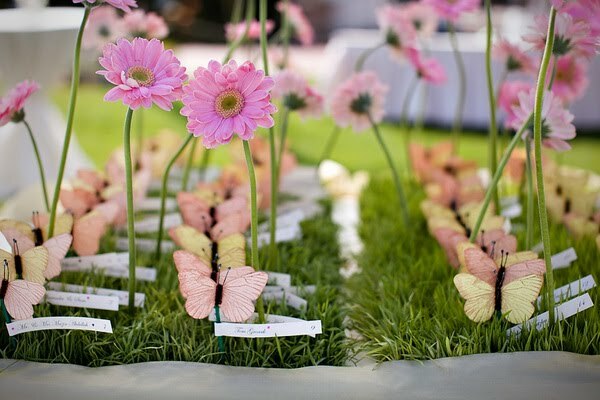 Cute presentation of place cards for a wedding. A great round up of the best NYFW street style, as seen through the lens of TT. 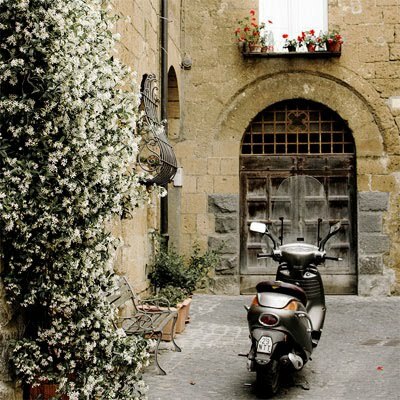 Such a gorgeous selection of photos- this one in Orvieto, Italy...makes me want to travel! 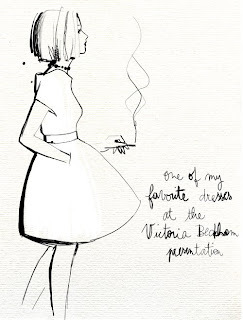 She gives a lovely account of a private Victoria Beckham NYFW presentation. These photos capture both the essence of Brooklyn and the brand...click for much more. 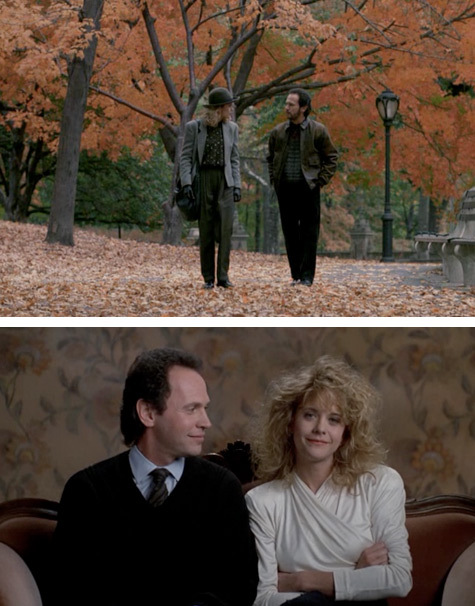 I love When Harry Met Sally, it's one of my favorite movies! i loved the travel inspiration post! so pretty!! have fun in the city - make sure to stop in @ the San Generro feast, always good times and food! .. and LOVE those place seating holders! those shoes look FAB, and super uncomfortable! Have a blast in NYC. Great finds as usual. loving all of them!! love love love when harry met sally...such a great movie! Wonderful inspiring fall presentation. 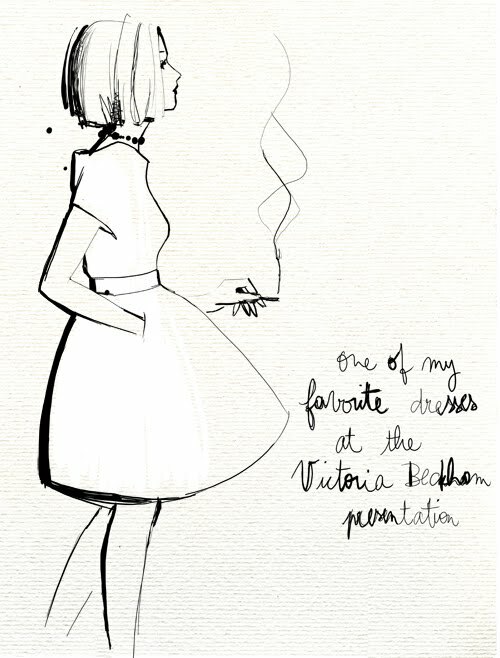 I am also impressed by Victoria Beckham collection. Who would have known? oh that bagel is making me so hungry! and those are some interesting shoes. I'm not typically a watch girl, but that one is fabulous! 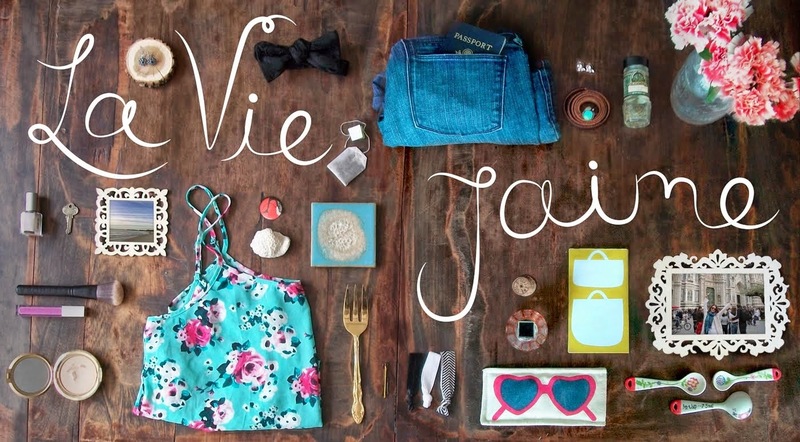 The Living In Series at Design sponge is so much fun - loving this installment! those fudges look really cute and yummy! The bag on the last pic is simple gorgeous! so jealous you're going to the city!!! have fun and enjoy your time there... they say the weather is going to be wonderful! oh love that military green shirt/skirt combination and love When Harry Met Sally too. Hope you had a wonderful time in NYC. Love that little town corner. 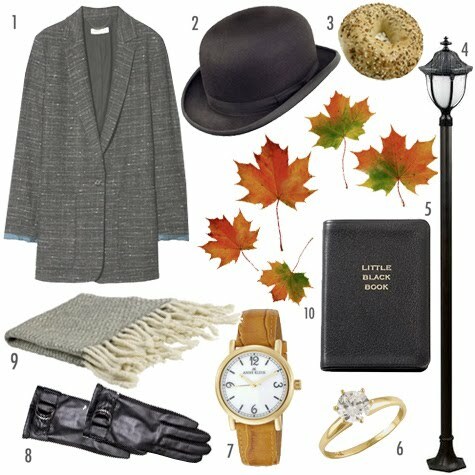 Such a pretty selection...I love that hat so much! Hope you had a great time in NYC! Great round up, these links look right up my ally! I love that army green shirt & striped skirt combo - so perfect! Hope you had a great weekend in NYC! 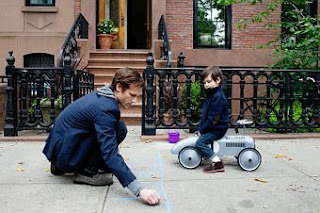 that cole haan spread is SO cute!